The search giant has rolled out the April security patch for the Google Pixel, Pixel XL, Pixel 2, Pixel 2 XL, Pixel 3, and Pixel 3 XL smartphones. A new month has just begun, and like every other month, Google has pushed the latest April Android security patch for its Pixel smartphones. But, the Google Pixel C tablet might not get the latest update. 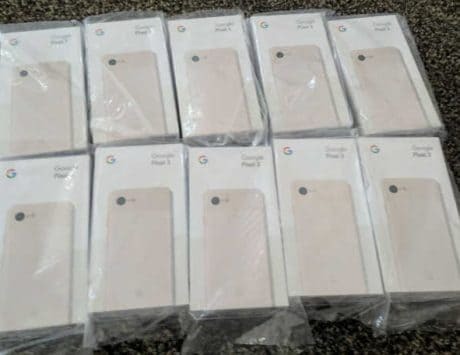 The search giant has rolled out the security patches for the Google Pixel, Pixel XL, Pixel 2, Pixel 2 XL, Pixel 3, and Pixel 3 XL smartphones. Apart from Google Pixel devices, Essential Phone is also receiving the April security update, which includes improvements to the brightness and volume settings. 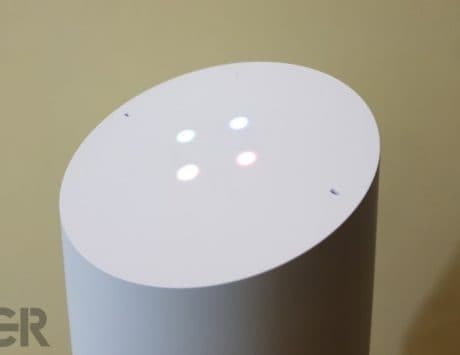 Coming back to the Pixel devices, the newly released update improves Voice-Unlocking performance for Google Assistant, adjust Wi-Fi connectivity during eSIM activation on certain carriers, removes screen flash when ambient display wakes for Pixel 3 and Pixel 3 XL devices. The update also improves Bluetooth connectivity on Pixel and Pixel XL smartphones. 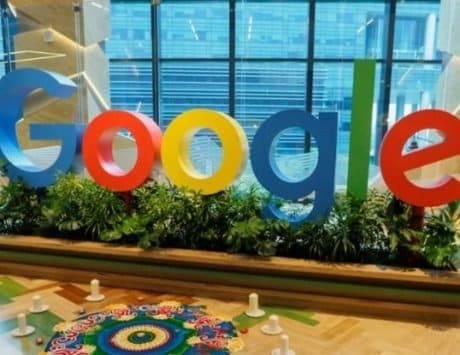 “There are 11 issues resolved in the April security patch dated 2019-04-01 and 78 for 2019-04-05,” 9to5Google reported. Besides, last month, the update reportedly included the regular vulnerability fixes and improved startup times and responsiveness of the Pixel 3 series’ camera app. The update also included better storage performance, improved Bluetooth reliability, and better playback of encrypted media in some video apps. 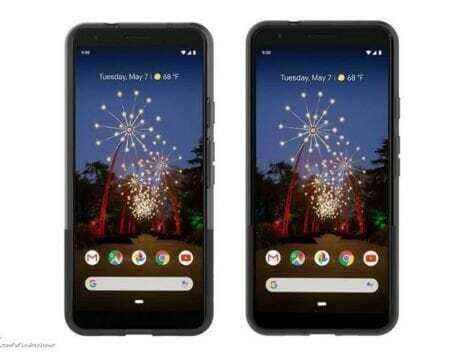 To recall, the search giant unveiled its Pixel 3 family back in October 2018, coupled with an aluminum frame and a glass rear. The Pixel 3 features a 5.5-inch display along with 18:9 aspect ratio, full HD+ resolution and Gorilla Glass 5 for protection. Under the hood, the device is powered by a Qualcomm Snapdragon 845 chipset. As far as the cameras are concerned, the handset offers a single 12.2-megapixel camera on the rear side, which is assisted by a LED flash. On the front, there is a dual selfie camera, which includes an 8-megapixel wide-angle lens and an 8-megapixel standard lens. The smartphone is kept alive by a 2,915mAh battery. Separately, the last Essential Phone update offered users the Digital Wellbeing features, which Google revealed at its IO 2018 developer conference. Other features that the update included are a dashboard (which shows how a user spends time on their smartphone), app timers and Wind Down mode.